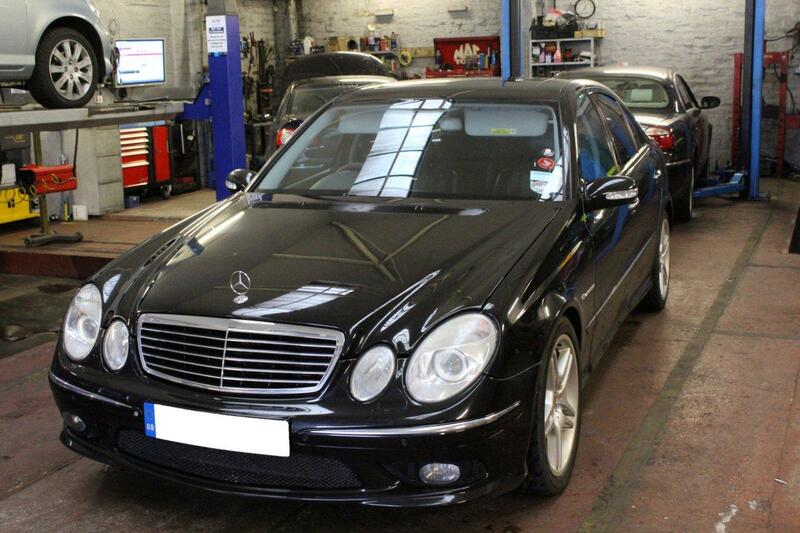 KT Motors Glasgow is a VOSA licenced and regulated MOT test centre. 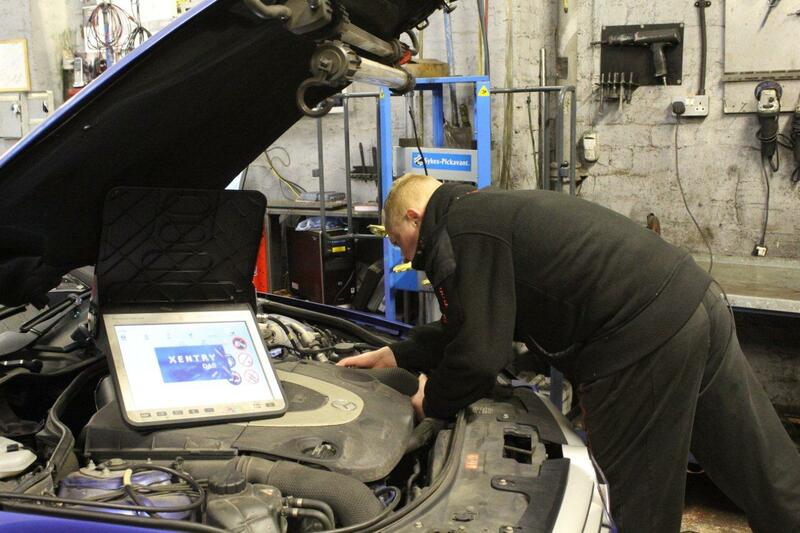 Our assessors have been certified by the Department of Transport and VOSA to carry out MOT on class 1,2,4 and 7. 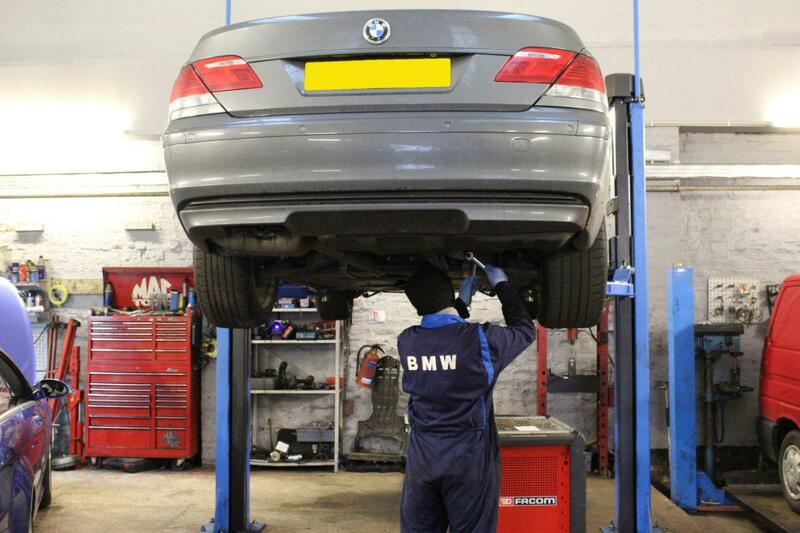 Call today to take advantage of our MOT and vehicle servicing options. Bonnet, horn, sharp edges, boot lid, lamps, steering wheel, brake pedal anti-slip, loading door, tailboard, direction indicators, mirrors, tailgate, doors rear reflectors, VIN, drop sides, registration plates, windscreen and glass, fuel filler cap, seat belts, wipers and washers, hazard warning, seats, wheels and tyres. 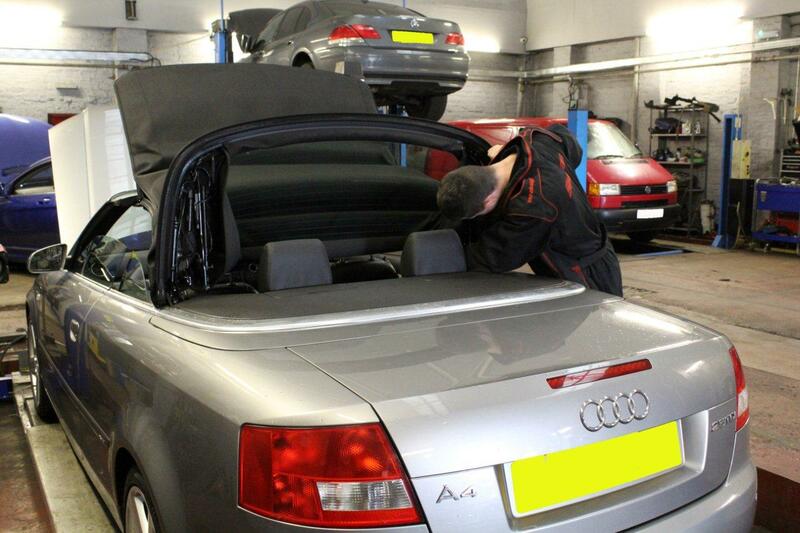 After the 10-day period a full MOT test will have to be carried out. The full MOT test fee is charged again.